Woodworm has potential to cause structural damage to timbers. 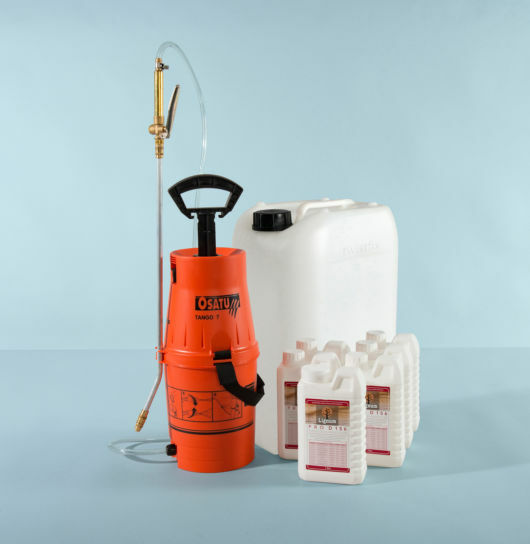 This professional woodworm treatment kit eradicates wood boring beetle and protects against future infestation. Use in properties of all ages and sizes to treat unpainted doors, frames, roof timbers, floorboards, joists, rafters. wooden panels and furniture. 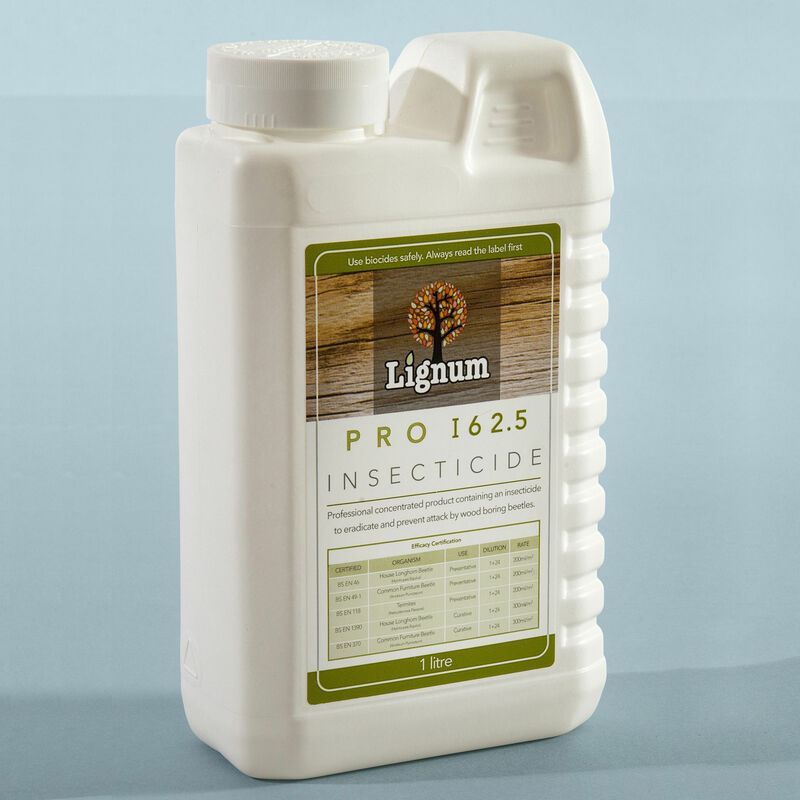 Lignum Pro I62.5 is woodworm treatment insecticide formulated with micro-emulsion technology. It has a minute particle size, which is in the nanometre range. 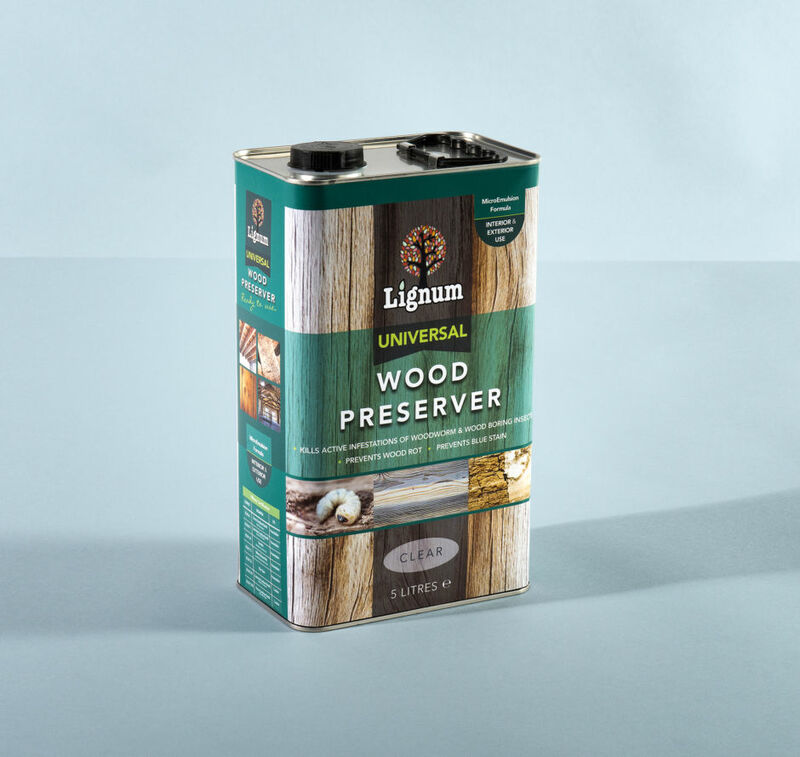 This allows the insecticide to penetrate deep into timber in order to eliminate woodworm attack and to safeguard timbers against future wood boring insect infestation. Cleaning:Wash out spray equipment and save water for use as diluents for the next use. Drying: Subject to timber and ambient conditions the product is touch dry after 1 hour and should be suitable for overpainting, varnishing or staining after 24 hours. Unprotected persons and animals should be kept away from treated surfaces for 48 hours or until dry. Finish: Product does not have a finish and leaves the same effect as applying water. However we advise to test on a small inconspicuous area before spraying to ensure product finish is as expected. 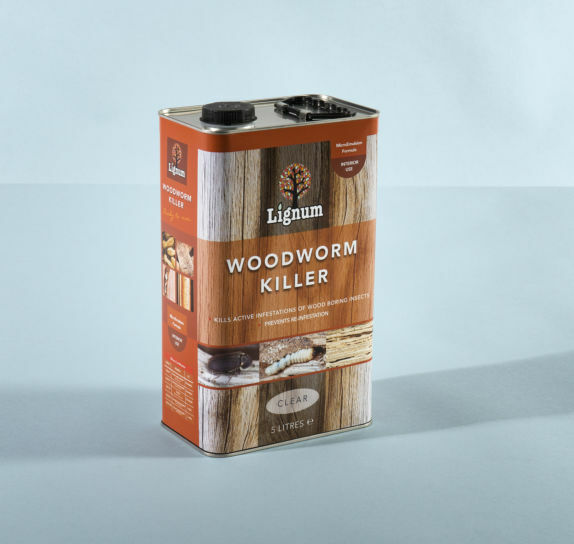 This high-strength insecticidal woodworm treatment is sold for professional use only.